Enjoy new experiences we providing with advices from our staff. You will gain local knowledge in the most unique way. Motorcycle Rental with Route Recommendation. Bicycle Rental with Route Recommendation. Car rental with route recommendation. You can get more travel information and list of activities during your stay from us via email. 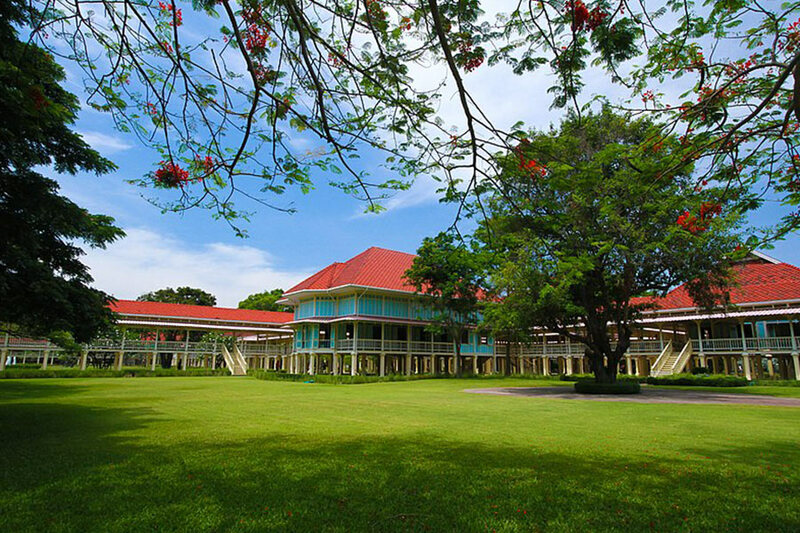 This one-day trip would allow you to enjoy tourist attractions along Hua Hin – Cha Am route such as The Venezia Hua Hin, Santorini Park Cha Am, Mrigadayavan Palace, Swiss Sheep Farm. If you are interested, please contact our staff. 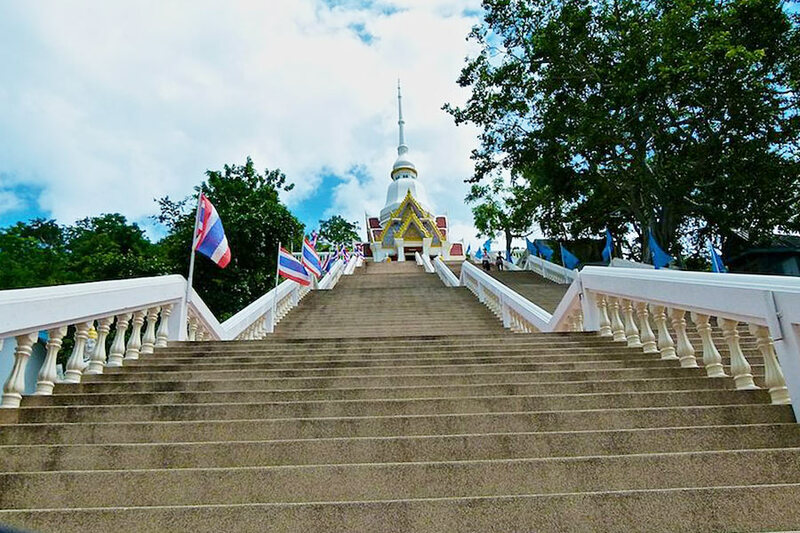 This comfortable trip will give you the opportunity to visit sacred temples to pay respect to Buddha and take you to famous tourist destination such as Wat Huay Mongkhon, Rajabhakti Park, Wat Khao Takiap. If you are interested, please contact our staff. 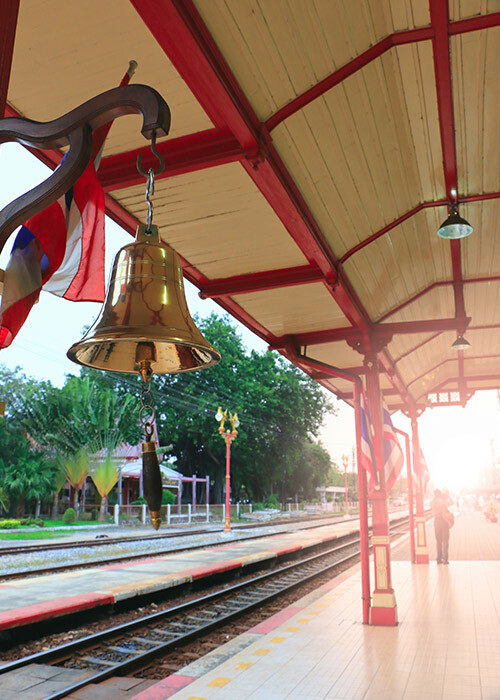 Join our one day trip program to explore Hua hin with local guide.